Keep track of your budget by using a ledger or spreadsheet. Organizing your household budget and sticking to it requires a great deal of commitment and dedication. Most people may not realize it, but serious and prolonged debt problems are not always a result of a lack of money. The real root cause of escalating debt problems is the lack or absence of personal cash flow management. 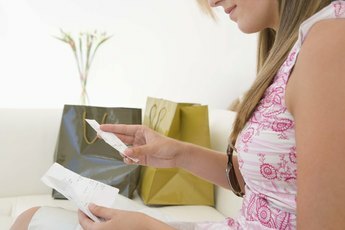 To succeed in reducing or eliminating debt problems, you should have a guideline in allocating your household budget. 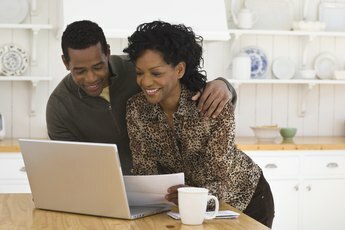 In allocating your household funds, you need to be accurate, objective and honest. Focus on what your take-home pay can truthfully accommodate. Tap into online tools to lay out your household budget needs. Determine what these needs are. Budget tools and guidelines can only suggest ways on how to analyze carefully where you stand financially. However, the decision on what to include and not include in your household budget is entirely dependent on your actual financial situation. Budget allocation is like cutting an apple pie, where the whole pie is your household net income and each slice represents a specific cost in maintaining your household. In general, a household budget consists of housing, transportation, food, utilities, clothing and personal effects, debt payments, savings and allocation for emergencies. Housing payments (which can be a rent or home mortgage) occupies a major portion of the pie at about 30 percent. Transportation, which refers to vehicle loans, gasoline, insurance and regular maintenance, make up about 15 percent of the monthly household budget. Food is around 10 percent and may increase depending on the number of household members. Utilities and clothing allowance can be 5 percent each. Allocate 15 percent or less for debt payments. Savings and emergency funds should be at 10 percent each. You can treat savings and emergency funds separately or together. If you manage your budget well, you won’t need to use up your rainy-day fund, and it becomes part of your monthly savings. 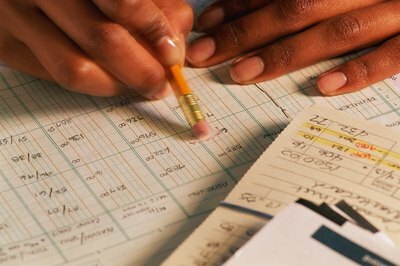 One of the ways to keep track of your household budget is to keep a written list. Use software that offers a budget-tracking tool or spreadsheet on your computer. If you prefer, do it the traditional way by writing by hand on a budget notebook or ledger. Another way to keep track of your budget is to keep the receipts of all the purchases made so that you can log the exact amounts you spent. 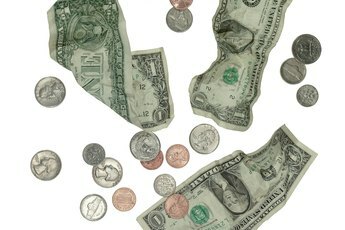 The secret of an effective household budget is right at the tips of your fingers. If you want to achieve a credible, workable and sustainable household budget, be prepared to take full control of your spending habits. Minimize the use of credit cards or charge accounts. 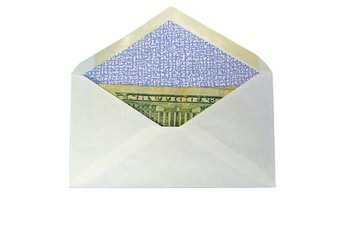 Pay in cash to reduce your debt-servicing costs. On the other hand, if you must use your credit cards, buy only what you can afford to pay in full, as if you’re paying in cash. Also, stick to the plan. Know the difference between a need-to-have and a want-to-have. Prioritize your basic needs, pay your monthly dues on time and, best of all, save for future events.